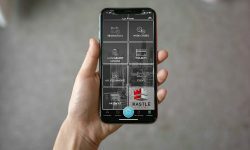 WOODBRIDGE, N.J. — Intelligent Security Systems (ISS), a global provider of intelligent video management systems (VMS) solutions with natively developed analytics, announces the integration between the company’s SecurOS VMS software and Kantech EntraPass Access Control from Tyco security solutions. 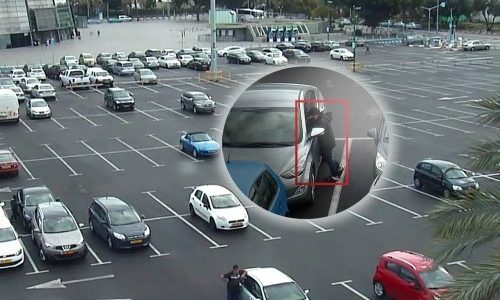 Now a member of Tyco’s Johnson Controls Connected Partner Program, ISS says the integration provides users with a powerful video surveillance and access control solution managed via the SecurOS user interface. 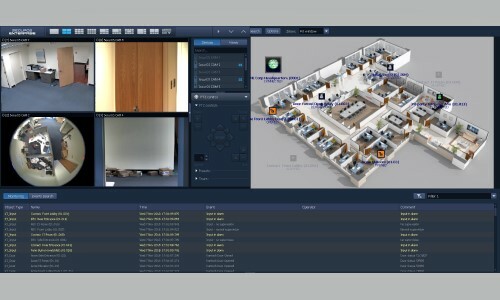 All Kantech events can be managed from a single GUI and cameras from the ISS VMS can be easily linked to Kantech devices, according to the company. The Kantech EntraPass solution includes a suite of high -performance software that allows customers to design and operate any number of doors where card access is required. EntraPass is compatible with Kantech’s entire line of door controllers. 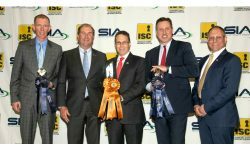 “ISS has demonstrated their innate ability to develop and adapt innovative software solutions onto their SecurOS VMS platform. 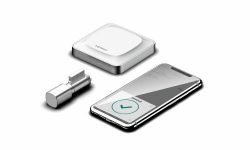 The integration of Kantech EntraPass further provides users with a very powerful and intuitive integrated solution,” says Scott McNulty, senior product manager – integrations, Johnson Controls. ISS recently introduced the SecurOS v.10 VMS featuring an updated GUI designed the company says can accommodate multiple clients and easily manage large systems with infinite scalability. 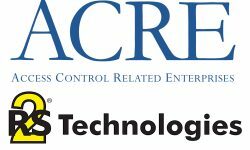 Additional enhancements include a new web client for remote access, robust cybersecurity updates, 64-bit edition for faster throughput and larger capacity, enhanced native failover operations, H.265 Intel QSV support and a brand new evidence manager.